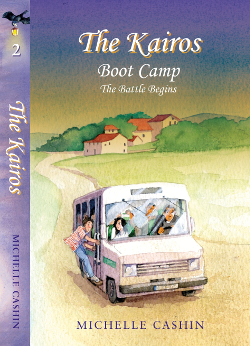 This is the second book in the Kairos series. 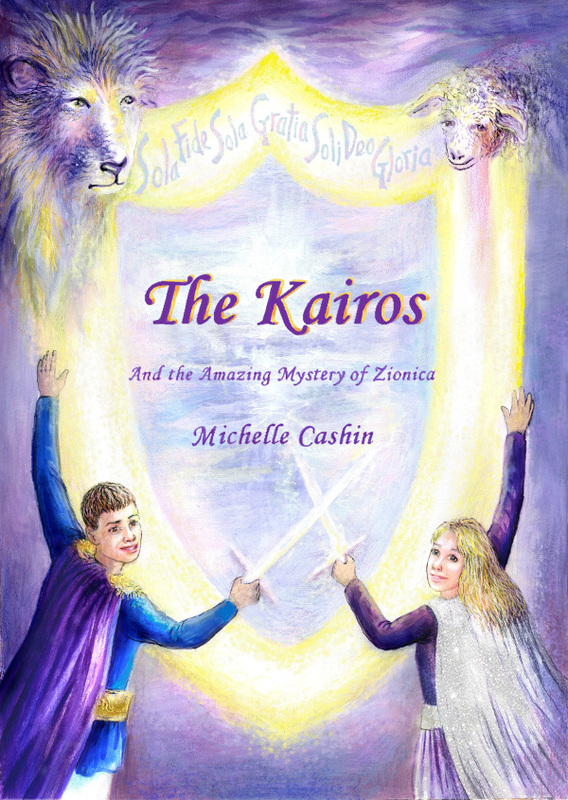 As well as being a fascinating, action-packed and fast-moving story, The Kairos delivers a most powerful message. What a lovely way to discover something so good! This is a fictional, fantasy story, set against a backdrop of Truth, History and the Future. 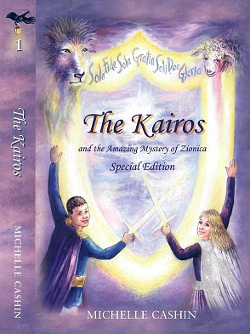 This book, and its forerunner, The Kairos and the Amazing Mystery of Zionica, provide the reader with a powerful message - which, if taken on board and acted upon, can provide the key to an amazing door. Power, help and success that the world can only dream about are really attainable. You too can live a glorious life! 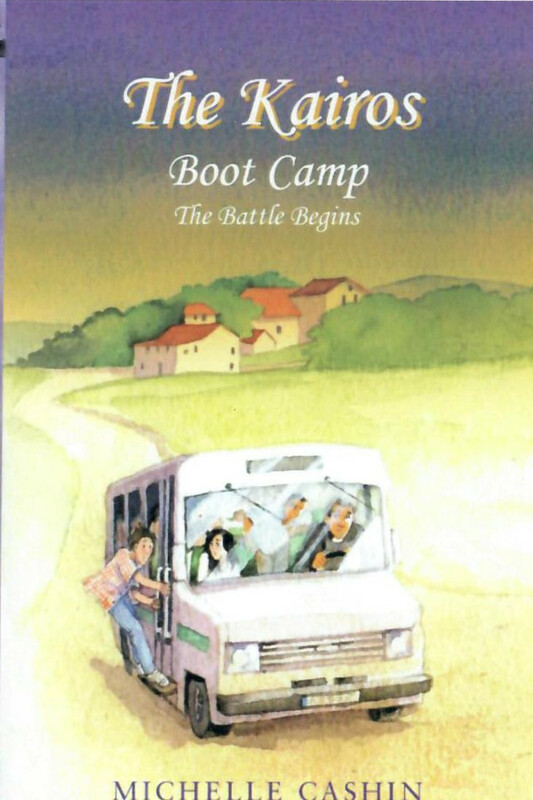 Get on board and start living victoriously. Available from all good book sellers. 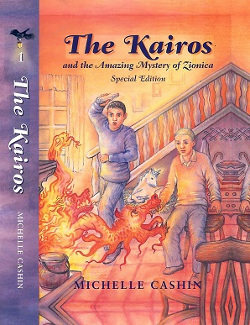 This is a special edition of the first book in the series, with a choice of two covers.